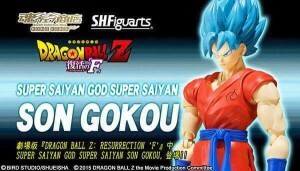 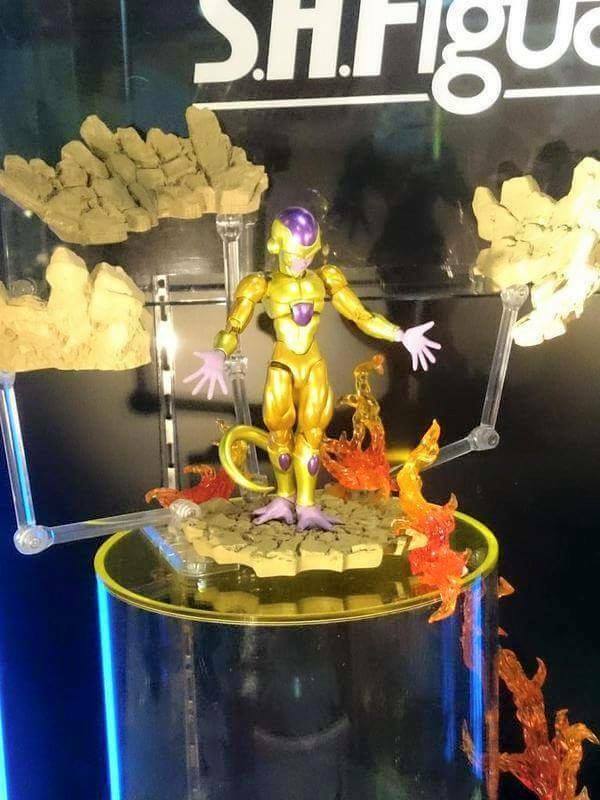 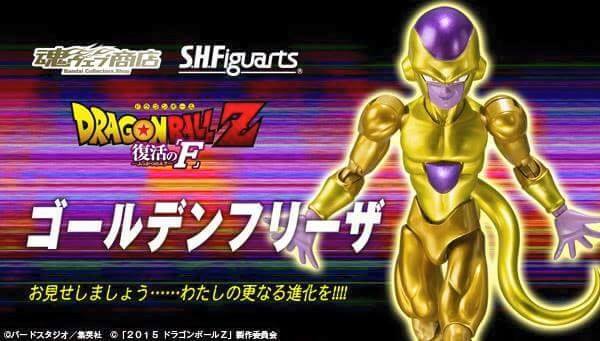 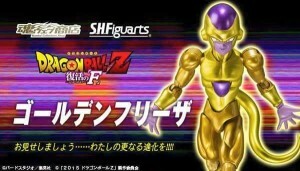 The S.H.Figuarts toys line have been like a masterpiece toy line for Dragon Ball Z. Bandai have released some of the most accurate and just all over amazing toys through the line and to mark the upcoming Dragon Ball Z movie Resurrection of Frieza they are releasing two new figures to go with the series. 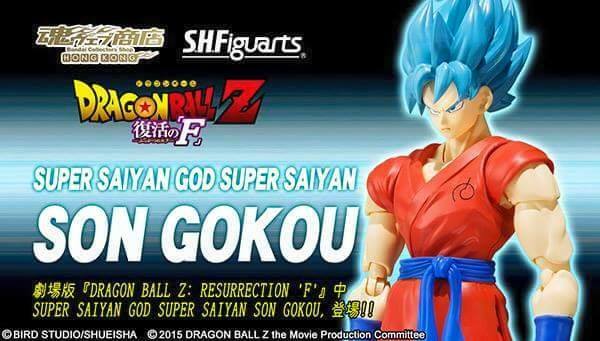 For the last movie Battle of Gods fans were desperatly in need of some good quality figures but all we got was the Shodo God Goku and a few fans even made their own Figuarts Beerus toys. 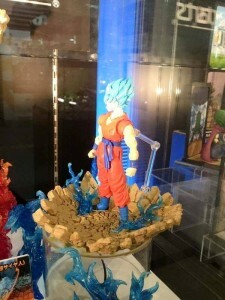 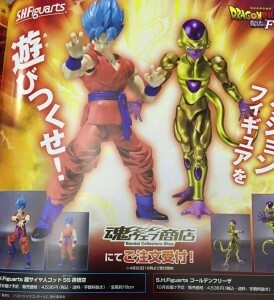 This the next movie Bandai are looking ahead and releasing a new version of Goku which is the first to have a completely new mould along with anew golden Frieza. 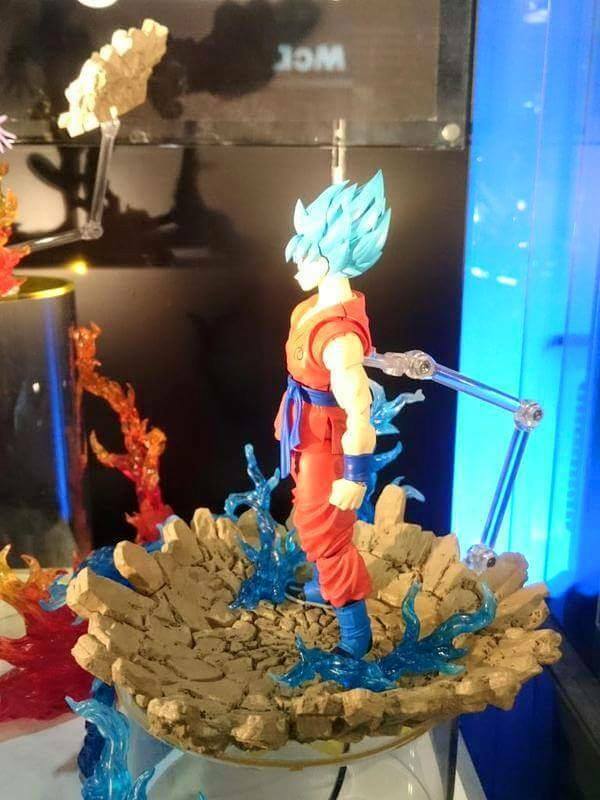 At the moment we don’t have a release date but it looks like they will be available early 2016.